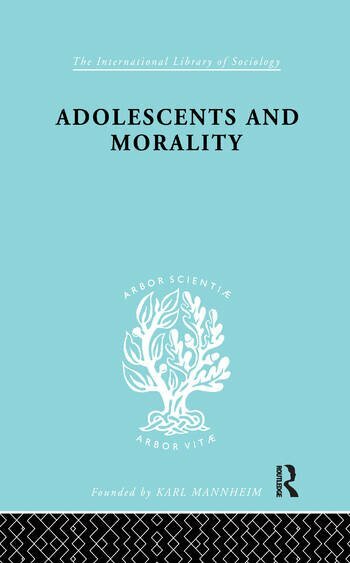 The groundbreaking works in The Sociology of Youth and Adolescence set of the International Library of Sociology led the way to an authoritative understanding of how social interaction moulded young people. Careful observation of vulnerable and troubled children helped the leading sociologists, whose works are included in this set, to investigate how aggression, discipline, the struggle for recognition and the need to rebel shaped the personalities of the young. These are important texts for practitioners, students and teachers in health and social welfare.